Do you want to know how to get to the gumi (station)? There are many ways you can get to gumi (station) such as public transportation (bus, subway / metro), taxi and Blacklink limo/transfer/shuttle service. Don't sweat outside waiting for other transportation with your luggage. Make a round trip reservation with Blacklink as you plan for your trip. It is easy, convenient and available 24/7. Then, the assigned Blacklink driver will greet you at the arrival and will drive you to the gumi (station). You can use Blacklink for not only hotel but also Gimpo Airport (GMP), Myeongdong, Jongno-gu, guesthouse, resort, airbnb, lodging and anywhere you want to go in Korea. Check out Blacklink customer review posted below. 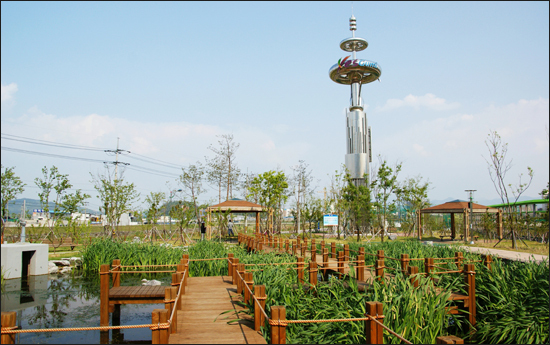 Gumi is the second largest city in Gyeongsangbuk-do, South Korea. 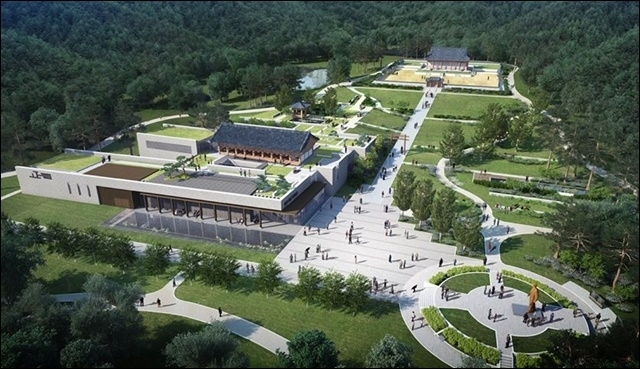 It is located on the Nakdong River, half way between Daegu and Gimcheon, also lies on the Gyeongbu Expressway and Gyeongbu Line railway which are the principal traffic routes of the country. 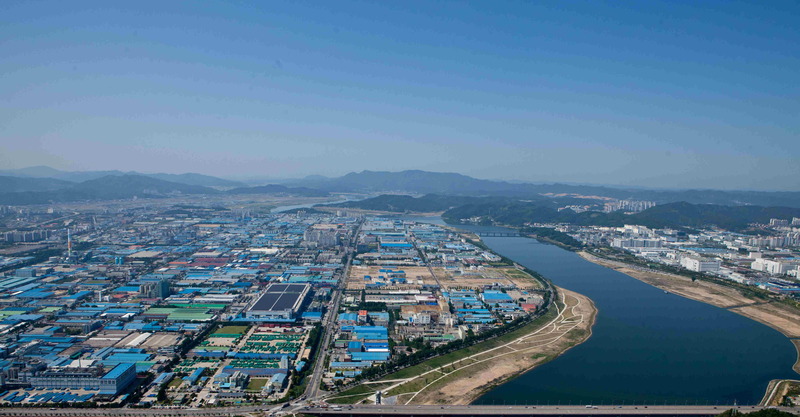 The city is an industrial center of the country with many companies, including Samsung Electronics and LG Display. The primary industries are electronics, textiles, fibers, rubber, plastic and metal products. In Gumi, 1,772 companies employ over 80,000 workers. It is the largest scale in Korea. 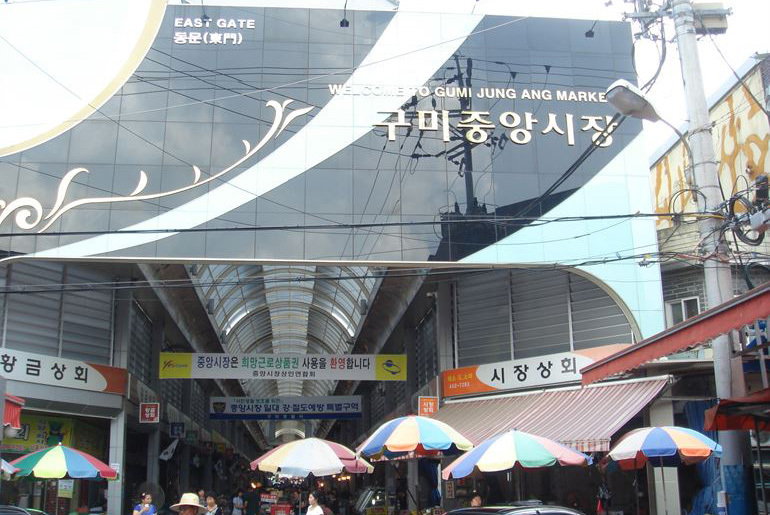 In 2009, the city exported the largest amount in the country and accounted for 96.9% of trade surplus of Korea in 2000 to 2009. The former President of South Korea, Park Chung-hee, was born in the city.